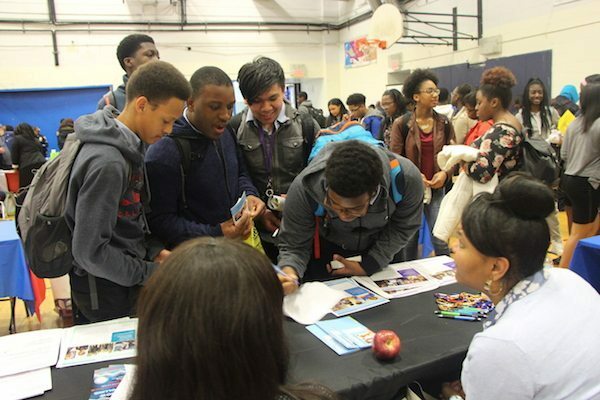 Teens and young adults have a chance to meet with representatives from over 80 organizations, which offer jobs, internships and other opportunities. Because of these interactions, thousands of teens over the years have gained invaluable experience for charting their futures. A group of professionals from a variety of industries will host short mock interviews with interested teens, and will offer constructive feedback that teens can use to improve their interview performance for jobs, colleges, and virtually any other opportunities they want to pursue. In 2008, Brooklyn Community Board 14 started the CB14 Youth Conference to help local teens find jobs, internships, and other opportunities within the communities of Flatbush, Midwood, parts of Kensington and beyond. Over the past 12 years, thousands of teens have discovered their paths to success at the Brooklyn Community Board 14 Youth Conference. We hope you will join us again this year! More details coming soon but pre-register today to get started! We post opportunities for youth on our website all year long! 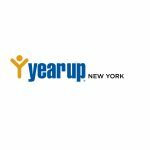 Are you looking for job, internship, educational or summer program information? Check out www.cb14brooklyn.com/youth. We update these pages regularly so check back often. If you have any questions, contact the organization directly using the number provided or give Brooklyn Community Board 14 a call at 718-859-6357.